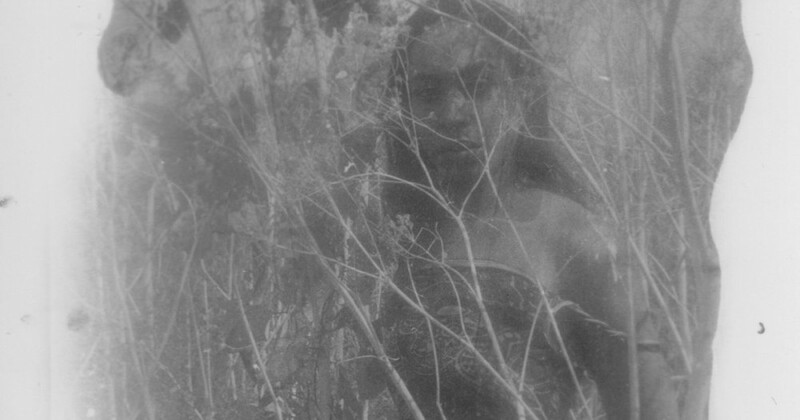 The NON Worldwide founder joins UIQ for her first full-length album. 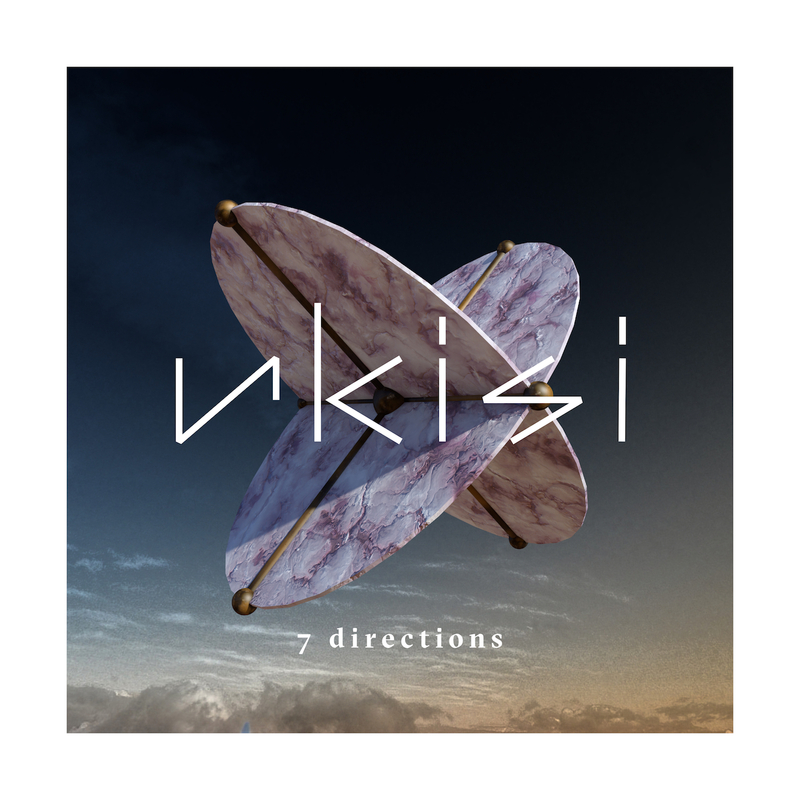 Producer, DJ and sonic activist Nkisi will launch her debut album, 7 Directions, early subsequent yr on Lee Gamble’s UIQ imprint. The album options seven futuristic interpretations of congolese percussion music and is closely influenced by the African cosmology of the Bantu-Kongo, specifically the writings of Kongo scholar Dr Kimbwandende Kia Bunseki Fu-Kiau. Nkisi broke onto the London underground membership scene along with her frenetic, brutalizing membership tracks that touched upon influences as numerous as gqom, ’70s giallo soundtracks, gabber and doomcore. In 2015, she based the NON Worldwide collective with Chino Amobi and Angel Ho. 7 Directions arrives on January 18, 2019, on vinyl and digital codecs UIQ – you may pre-order the album from Boomkat and from the UIQ webstore. Check out the album art work and tracklist beneath.